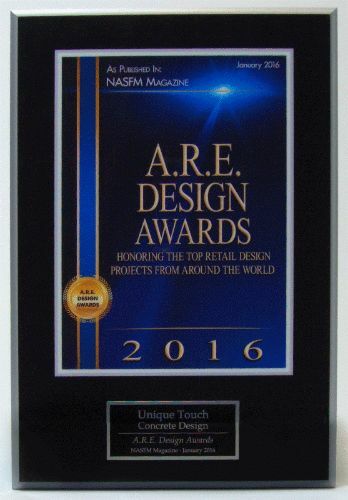 Unique Touch Concrete Design is one of the most trusted companies and leading innovator in the industry of concrete polishing Toronto and the surrounding areas. We specialize and provide professional concrete polishing services for any commercial, industrial and residential floors in Toronto. 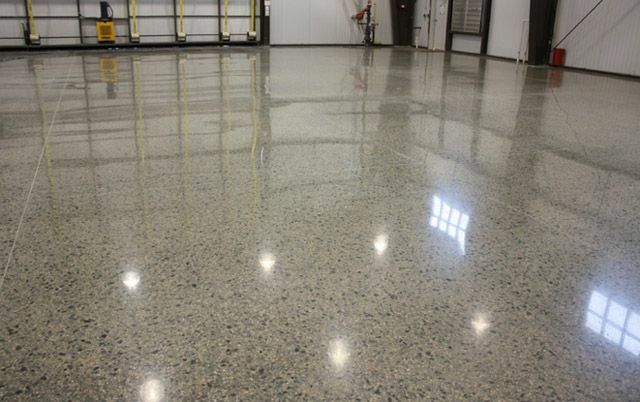 More homeowners, retailers, offices, warehouses, architects, designers and engineers are choosing concrete polishing as their finished floor of choice. Modern, Eco-friendly, aesthetics, affordability, uniqueness, low maintenance and light reflectivity are a few of the reasons why polishing concrete is quickly becoming one of the most popular and fastest growing green hard surfaces in the world. 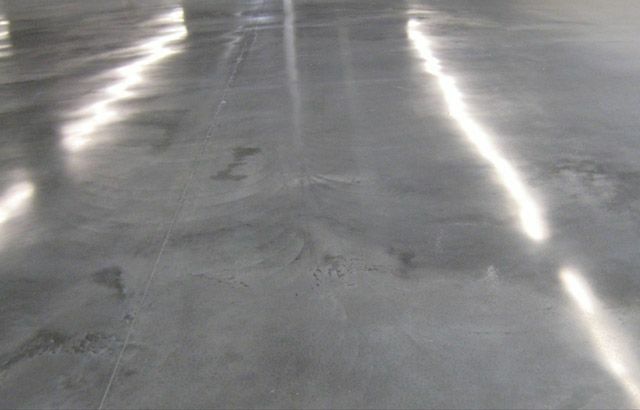 The high light reflectivity that is achieved when polishing concrete is another important benefit, especially for office buildings, retail stores, restaurants, public facilities, condos and home basements that want to project a bright, clean, professional and beautiful image. Concrete polishing in Toronto is also a good alternative for homeowners or businesses that can’t afford marble or granite floors but want a similar brilliant, mirror like finish. Perhaps the most desirable feature of polishing concrete is the endless array of decorative options and colours available. This complete design flexibility allows the craftsman to produce stunning floors that are totally unique. More and more homeowners are finishing their basement and condo floors with polished concrete; its natural, unique finish and high light reflectivity makes a living space beautiful, cozy and rich. Homeowners who have a concrete floor condominium or basement are essentially sitting on a goldmine. Why do they assume that hiding the concrete under carpeting or any other floor covering is the best way to strike it rich in terms of value, resale potential and beauty? In fact, enhancing the concrete slab by polishing it, rather than covering it up is fast becoming the gold standard in floor treatments, with benefits that extend well beyond aesthetics, that’s why more and more people are choosing polished concrete as their choice of floor finish. Depending on the polishing abrasives and procedures used, it’s possible to achieve different ranges of polish and different levels of sheen, from matte to a wet and glassy mirror like finish. Well known as “no aggregate look” or cream finish. 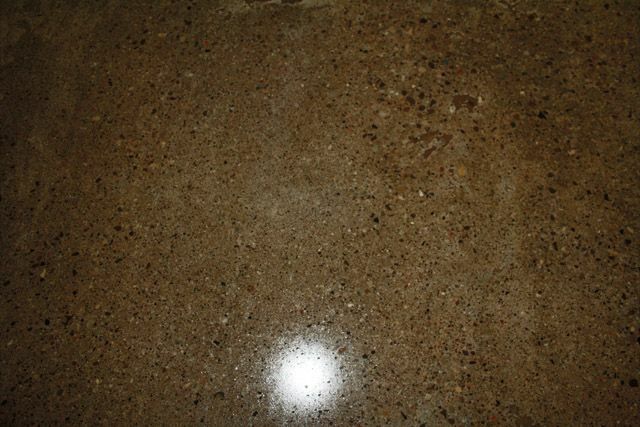 The most basic of polished concrete floor finishes, minimal surface of the concrete is grinded, leaving a smooth concrete polished finish, but no aggregate/stones exposure. Well known as “salt and pepper look”. It requires more grinding to expose small amounts of the aggregate/stones in the concrete. Well known as “terrazzo look”. 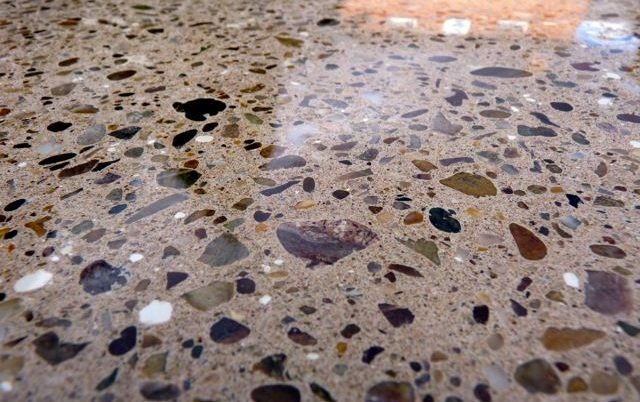 This will expose large aggregate/stones, it’s possible to replicate the look of stone or terrazzo, it’s the most expensive of polished concrete finishes because requires various steps of concrete grinding. Low to medium sheen finishTo produce a low to medium sheen finish, the concrete floor is polished from number 100 polishing resin bonded diamond to number 400 polishing resin bonded diamond. Medium to high gloss sheen finish To produce a medium to high gloss sheen finish, the concrete floor is polished from number 400 polishing resin bonded diamond to 3000 polishing resin bonded diamond. 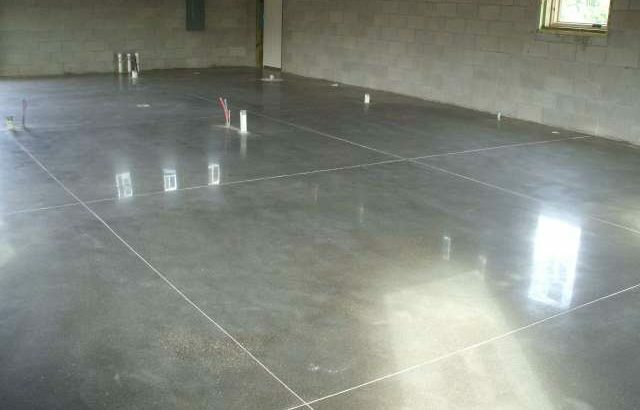 Polished concrete is also available in many different choices of colours, through the use of concrete stains or dyes during the polishing process, a plain grey concrete floor will completely change its look. But the most popular choice, which is considered the most elegant of concrete finishes, is the natural look of polished concrete. You can also engrave designs, objects and names into the concrete through the sequence of grinding and polishing; expose them to create unique visual effects that cannot be achieved with any other flooring material. You can further enhance polished concrete floors by saw cutting decorative borders. Patterns and textures are unlimited. 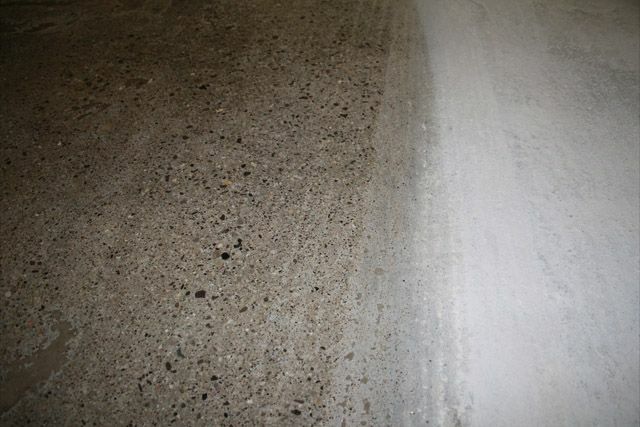 Almost any structurally sound concrete floor can be polished; but there are some exceptions. Give us a call or send your questions and we will be pleased to help you and provide a free estimate.